At this year’s designSUPERMARKET she will present a collection for Autumn / Winter 2016 created from woolen fabrics from a local manufacturer. 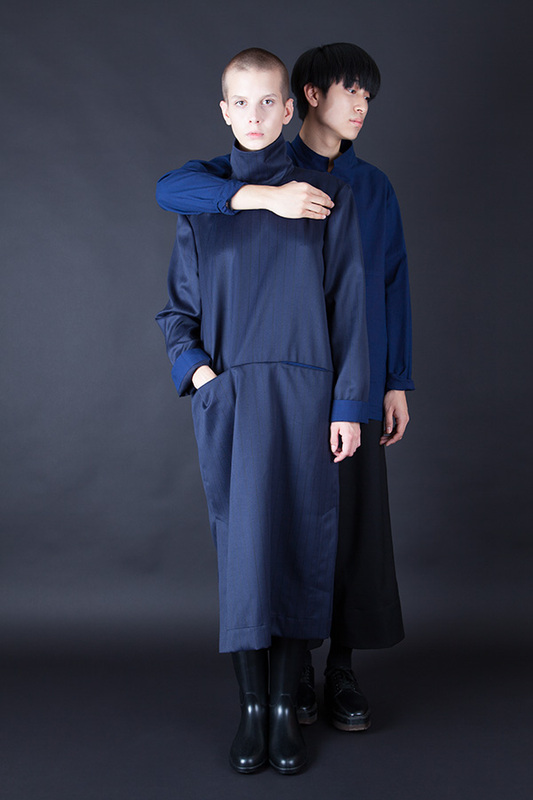 But using cotton cloth dyed in an indigo bath, however, remains the central element of her every collection. Currently, she is engaged in a reinterpretation of traditional blueprint techniques with limited edition models that are decorated with new original designs. She will also debut a collection for men. 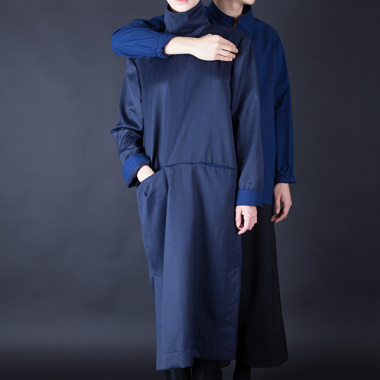 Brand MADE BY ORDINARY was established in March of this year by Martina Dvořáková, a graduate from the La Sapienza University in Rome, where she majored in Fashion and Costume Studies, and the Studio of Fashion Design at the Scholastika in Prague. In her fashion designs, she focuses primarily on traditional textile techniques. She cooperates with one of the last blueprinting workshops in the Czech Republic. Her creations are accompanied by stories of “ordinary” people who are an integral part of the process of production of fashion.